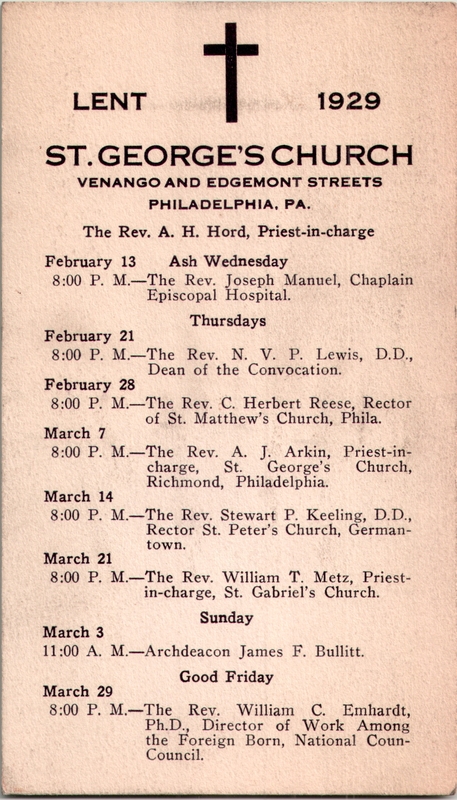 This entry was posted in St. George's Chapel (Venango) and tagged Abel John Arkin, Archives of the Diocese of Pennsylvania, Arnold Harris Hord, C. Herbert Reese, James F. Bullitt, Joseph Manuel, Norman Van Pelt Levis, Port Richmond, Stewart P. Keeling, William C. Emhardt, William T. Metz on February 7, 2019 by mjk38. 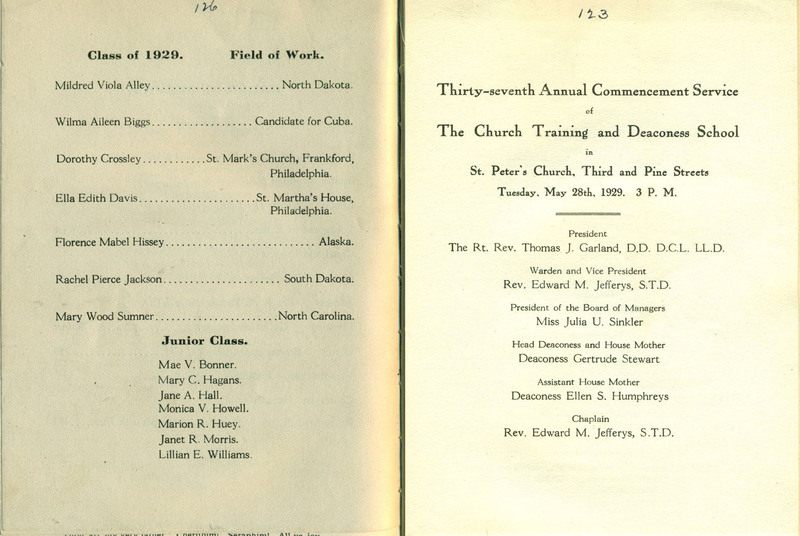 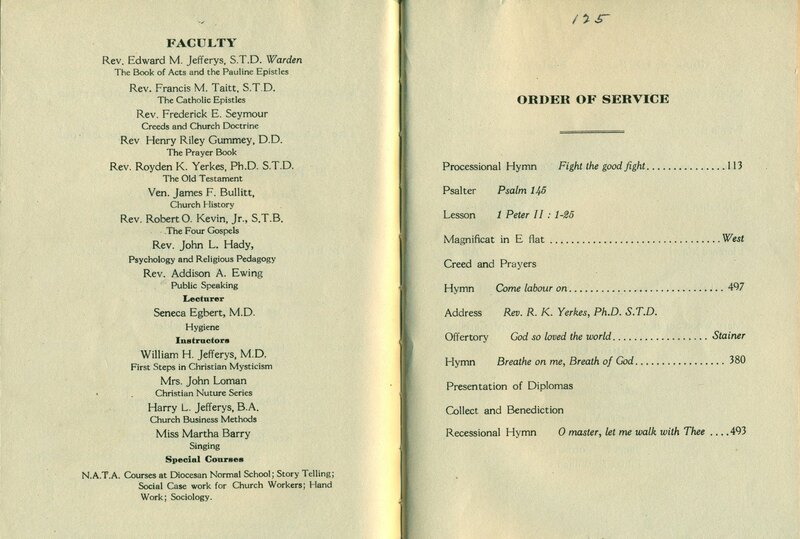 This entry was posted in St. Peter's Church (Philadelphia) and tagged Addison A. Ewing, Edward Miller Jeffreys, Francis Marion Taitt, Frederick E. Seymour, Henry Riley Gumney Jr., James F. Bullitt, John L. Hady, Robert O. Kevin Jr., Royden Keith Yerkes, The Church Training and Deaconess School, Thomas J. Garland on January 25, 2019 by mjk38. 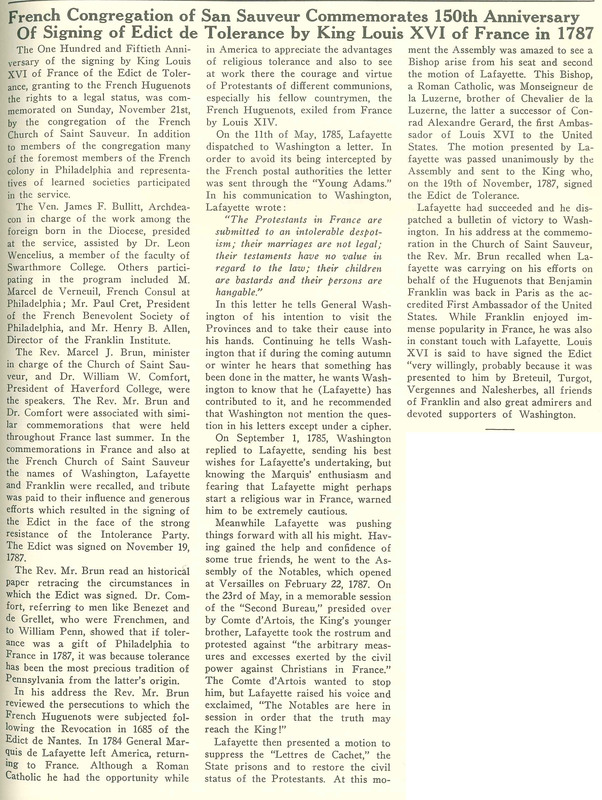 This entry was posted in French Church of St. Sauveur and tagged Center City, Church News of the Diocese of Pennsylvania, French-Americans, James F. Bullitt, Marcel J. Brun, Paul Cret, Rittenhouse Square on November 18, 2015 by mjk38.